When it comes to having a healthy, beautiful smile, cavities are enemy number one. Along with gum disease, cavities are among the most common and destructive dental problems, in terms of their aesthetic, functional, and oral health effects. While it is always preferable to prevent cavities from occurring in the first place, the fact is that most people experience at least one cavity at some point in their lives. When that happens, modern dentistry offers a number of highly effective treatments for restoring form, function, and health to teeth that have been structurally compromised. At Harlem Center for Aesthetic Dentistry, we offer a comprehensive range of treatment options for cavities. Our New York, NY general, restorative, and cosmetic dentistry practice provides treatments that eliminate cavities without compromising the appearance of the smile. Gone are the days when treating cavities meant having a smile marred by silver amalgam or other metal fillings. Now patients emerge from cavity treatment with their oral health and their smiles intact. For further information about our array of cavity treatments, we invite you to meet with one of our acclaimed dentists at Harlem Center for Aesthetic Dentistry at your earliest convenience. Before you can understand how cavities are treated, it is helpful to understand how cavities form. Your teeth are protected by an incredibly strong and durable substance called enamel. Although enamel is one of the strongest substances in nature, it can wear down over time, especially after years of exposure to bacteria. Once it erodes, it will not regenerate. 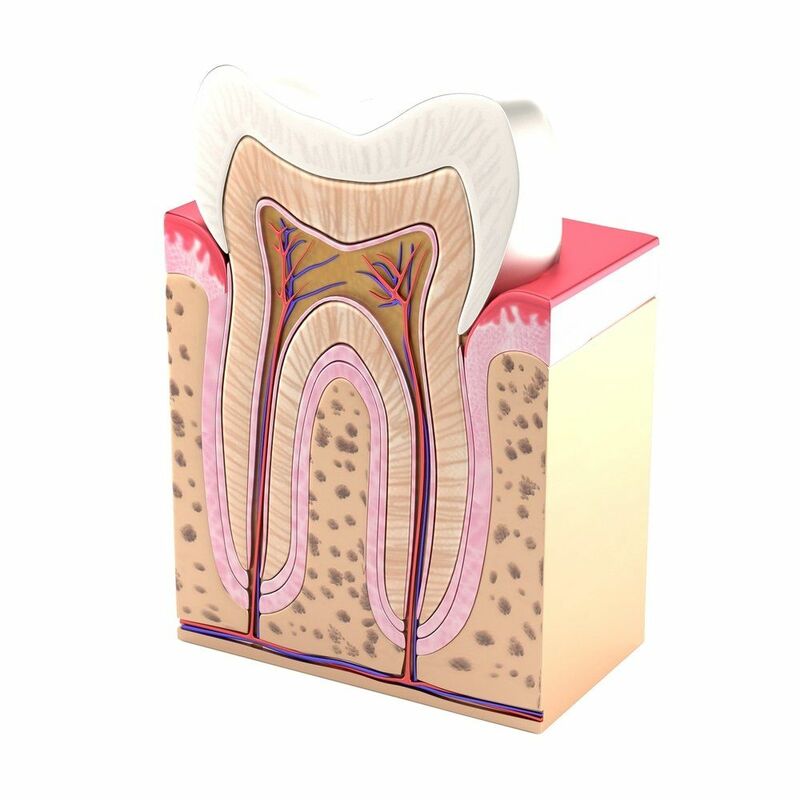 At this point, the underlying, more fragile layers of the tooth become susceptible to damage. Holes and crevices - clinically known as dental caries, but which we refer to more commonly as cavities - can begin to form. Tooth-colored fillings: Modern fillings, unlike the silver amalgam fillings of the past, are made of a composite resin material that can be color matched to blend inconspicuously in with the surrounding tooth. This tooth-colored filling material is as durable as metal, yet far more aesthetically appealing. It is also free from mercury. Inlays and onlays: Inlays and onlays are ceramic restorations that are custom crafted to fill the missing portions of teeth that are too extensively damaged to support tooth-colored fillings. Inlays fit precisely within the protruding cusps of a tooth, while onlays overlap at least one of the cusps. Dental crowns: When a tooth is too damaged to support a filling or an inlay or onlay, the entire visible surface area of the tooth will be covered by a dental crown. Crowns replicate the entire tooth from the gumline up, and protect the remaining portion of the natural tooth from further harm. To learn more about the excellent treatment options we offer for cavities, please contact Harlem Center for Aesthetic Dentistry today.